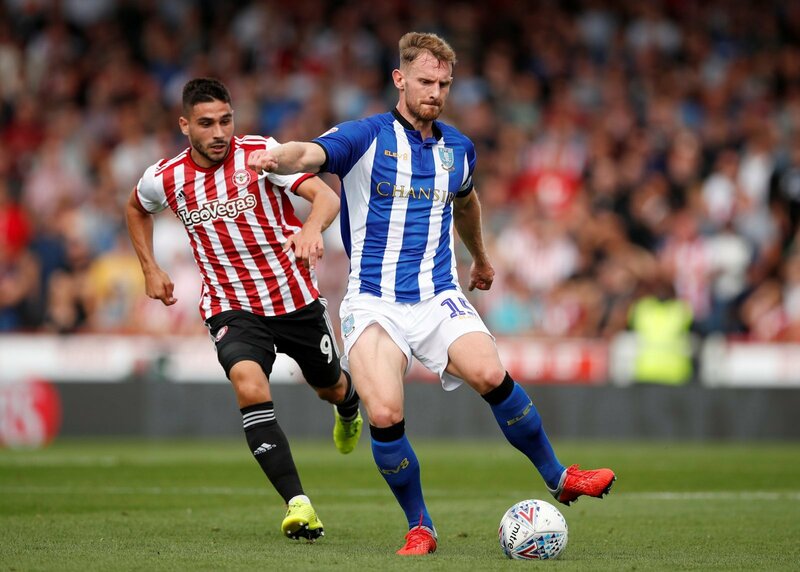 Sheffield Wednesday captain Tom Lees has praised his former club Leeds United for the way they have performed this season, after Saturday’s clash at Elland Road. The Owls lost 1-0 to their Yorkshire rivals, with a second-half strike from Jack Harrison enough to hand Leeds all three points. It was a dominant performance from Leeds, who would of had more goals but for an outstanding display from Wednesday goalkeeper Keiren Westwood. The result at Elland Road has seen Leeds move up to second in the Championship table, three points ahead of third-placed Sheffield United in the race for automatic promotion. Speaking after the match on Saturday, Lees was quick to praise his former club for the way they have performed so far this season and delivered his verdict on the automatic promotion race. “To be fair to Leeds, they are a very good team. We have to look at it as a benchmark for us, really,” said Lees, as quoted by the Yorkshire Post. Sheffield Wednesday are currently tenth in the Championship table, six points outside the play-off places, ahead of an Easter weekend double-header against Norwich and Bristol City. It’s nice to see Lees praise his former club and he is right. Leeds have been brilliant to watch in the Championship this season and their attacking football has blown teams away at times. Marcelo Bielsa has done a brilliant job since taking charge at Elland Road and has put the club in a brilliant position to achieve automatic promotion.